Interested in the latest that Lincoln has to offer? We here are Jim Bass Lincoln serving Ballinger, Sonora, Eldorado, and Big Lake TX can't wait to show you the incredible lineup and the numerous possibilities available to you! 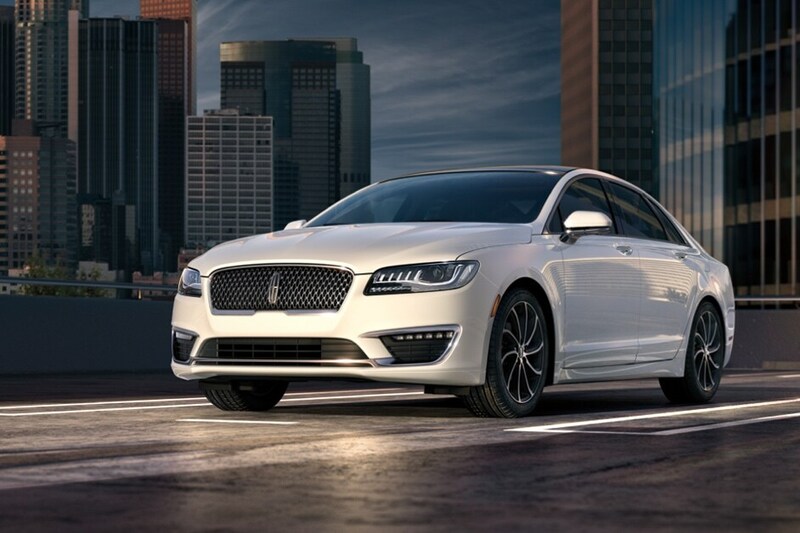 At Jim Bass Lincoln located in San Angelo TX we know you will love our selection of luxurious Lincolns and you'll love the buying experience here that the Bass Bunch provides. With our commitment to quality customer service we are ready to make this the best buying experience you've ever had. Whether you are in the beginning stages of purchasing or ready to drive off the lot today we will be there to answer any and all questions you may have. We all know that shopping around for a New Lincoln Navigator, Lincoln Continental, Lincoln MKX, Lincoln MKZ, or any of the great models Lincoln has to offer can be stressful but we strive to place your minds at ease with our professional staff of knowledgeable Sales Professionals that will take care of you through it all. 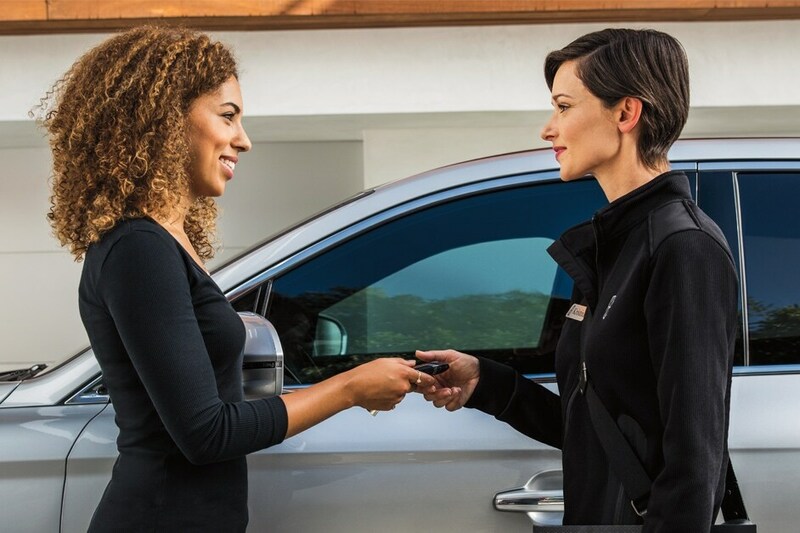 We understand that new vehicles are one of the most important major purchases and whenever you decide that you're ready for the next step simply contact us to schedule a test drive at your convenience. Interested in other brands? We have a vast selection of quality Pre-Owned vehicles that spans many automotive brands so you're sure to find one that suits your specific needs! In addition to our great Sales Staff we take pride in having an amazing Finance Team that can find the best solution for you whether that be a loan or a lease and you'll be driving the streets of Ballinger, Sonora, Eldorado, and Big Lake TX in no time at all! Jim Bass Lincoln is also there after your vehicle purchase with our service and repair shops ready to ensure your vehicle stays healthy and reliable for many years to come. Our parts department can order whatever is needed to get your vehicle back on the road as soon as possible. What more can we say except that we are so excited to meet you so come see us at Jim Bass Lincoln serving Ballinger, Sonora, Eldorado, and Big Lake TX whenever you can to see the great selection, experience amazing customer service, and drive away in the New or Pre-Owned vehicle you want today!